With offices just a 30-minute train journey away from the centre of the city, we are a well-established SEO services London provider, outperforming many other big London agencies at the fraction of the cost with an efficient and personal service to all clients. We work with dozens of companies in the capital, in the centre of the city and further afield into the other home counties and know exactly what it takes to dominate the local search results in such a fast-paced and competitive region. We are a leading digital marketing agency, trusted by businesses big and small across London. We offer the most price-competitive services of any of the top tier agencies, bring clarity, transparency and trust to a competitive industry. Consistent fantastic results, excellent communication and a long list of happy clients are ongoing proof that we are passionate about what we do. We give an honest and open approach to all of our SEO services London, including providing fully managed bespoke campaigns designed to increase website rankings in the search engine result pages. Our in-house SEO London specialists incorporate all digital marketing techniques to help increase relevant organic search traffic and deliver conversions to propel your business from strength to strength. Use our Quick Quote form for a fast response or give our friendly SEO agency London consultants a call on 01245 477449 for general advice and pricing information. London is packed full of exciting opportunities for small to medium sized companies. London’s five main business districts offer an eclectic environment in which to grow your vision – from the bustling streets of Westminster to the sweeping skyscrapers of Canary Wharf, the city has plenty of space to offer firms of any size and scope, from young start-ups to multi-national corporations. Finding your voice in such a fierce economy is no mean feat. FSE can help bring your business to the masses through the power of London SEO. Advertising in the major search engines using localised London keywords will help you leap-frog rival websites and achieve phenomenal exposure, all the while ensuring that you’re marketing your goods or services to the right audience. And when the time is right, expanding the campaign by targeting broader, highly-searched keywords will attract business from across the UK and will be sure to take your business to the next level. 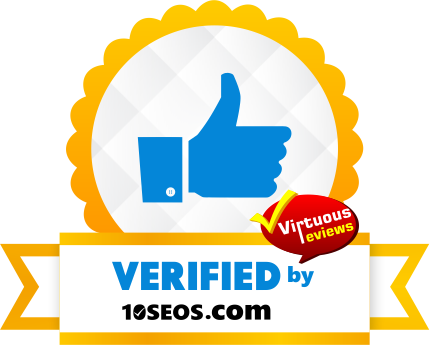 FSE are perfectly placed to deliver tailored and effective SEO services in London. Choose Freelance SEO Essex for great value service from our team of in-house consultants and rolling monthly agreements. Our fees are very competitive in comparison to other big London agencies, and we can guarantee a more personal and dedicated service. 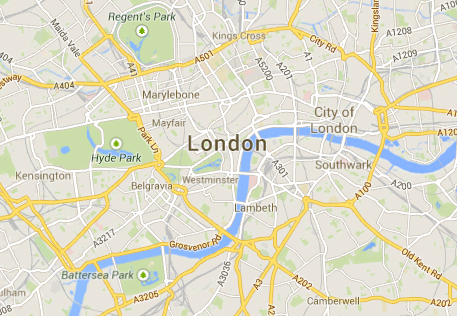 Effective London SEO goes beyond regular link building, however. To carve out a name for yourself, you’ll need to consider various different online channels – many are designed to increase leads in the short term, while other approaches are intended to grow your reach gradually and sustainably over time. Let us help you develop a watertight PPC advertising account, guide your social media strategy, review your website to ensure it’s delivering maximum conversions and deliver professional web copy that’s designed specifically to appeal to your London audience. Our team are well equipped to handle every aspect of your search marketing, and best of all, you can have as much input in your campaign as you like. Our ethos and flexible way of working makes it easy for smaller companies to begin their investment in SEO in London, yet also appealing to larger businesses looking for a multi-faceted strategy that can be evolved depending on its changing needs. If you run a company within the M25 and want to learn more about the range of SEO company London services available in and around London, contact our team of SEO consultant London today. We’ll be happy to explain our approach in more detail and will always offer free advice and recommendations to companies in need of a helping hand! More information on our London-based service can be found here.